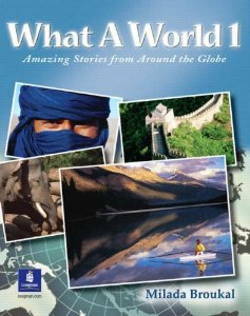 What A World is a series of Amazing Stories from Around the Globe for readers from beginner to advanced, including: What A World 1, What A World 2 and What A World 3. 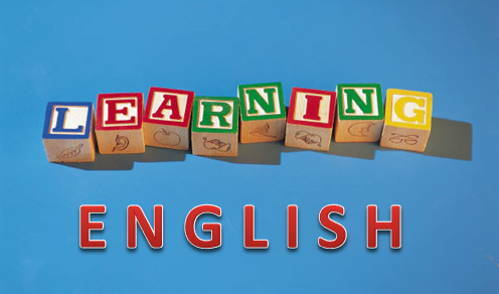 This three-book series of readings is very helpful for students of English as a second or foreign language, that explores these and many other fascinating topics from around the world and across history. 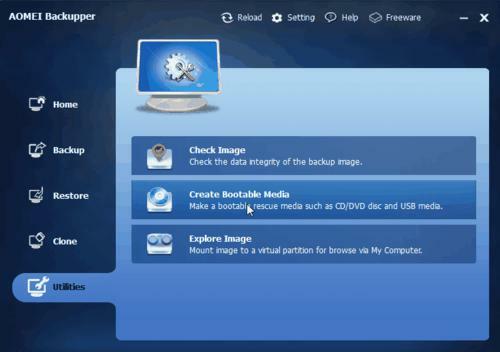 The topics are about different person, place, or custom. 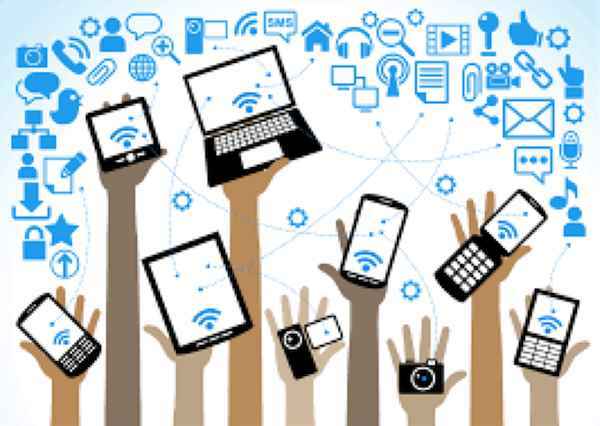 In What A World series, each unit opens with a question that is answered in the reading and continues with vocabulary, comprehension, discussion, writing, and grammar and punctuation work. 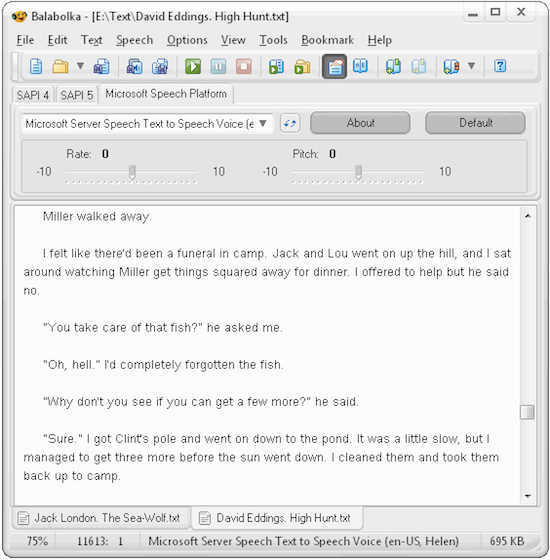 What A World 1: Read more here! 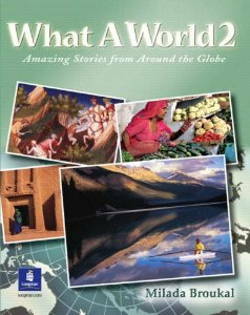 What A World 2: Read more here! 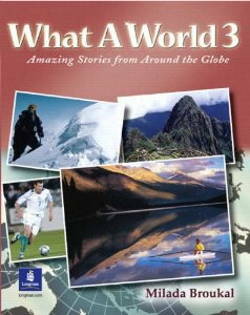 What A World 3: Read more here!